Welcome! This web page was designed as a project for a class on the History of Landscape Architecture. It combines elements and ideas from several sources in an attempt to create a thorough, constructive, and enjoyable source of information on an architectural theme spanning over more than a millennium: the castle. 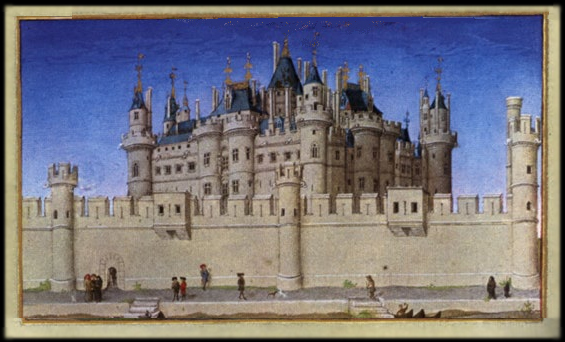 Here, you will find information on the historical context of castles, the political/social system under which they served, the daily life take place in their proximity, as well as a detailed description of all their major components.